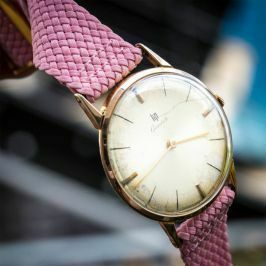 The Perlon watchstrap has been around since the 60's. This band is a very popular accessory to associate with a vintage watch as well as modern. 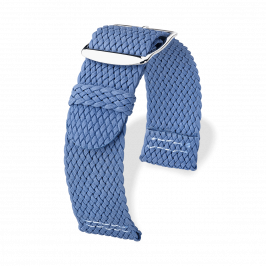 ABP Paris offers a large selection of two-piece watch straps in Perlon fabric. This nylon-style watch strap is compatible with all watches with same lug width such as Audemars Piguet, Bell & Ross, Breitling, Cartier, IWC, Jaeger Lecoultre, Longines, Omega, Panerai, Patek Philippe, Rolex, TAG Heuer, Tudor, Zenith and more.